Education reform, Educators, Higher education institutions. 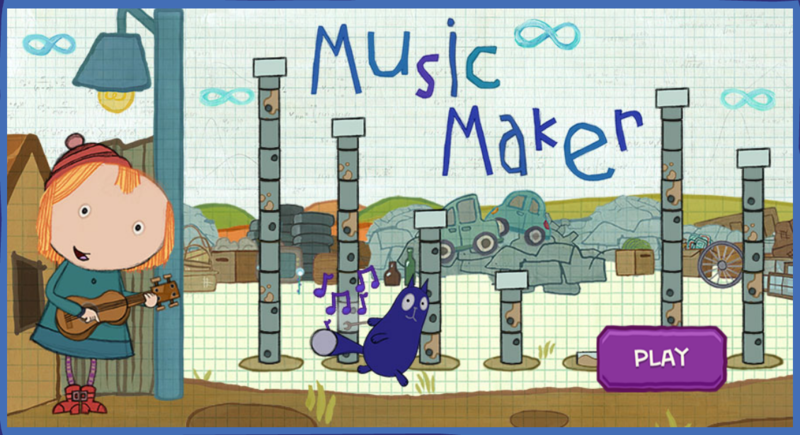 Peg + Cat explore making music in three different environments. From PBS Kids. 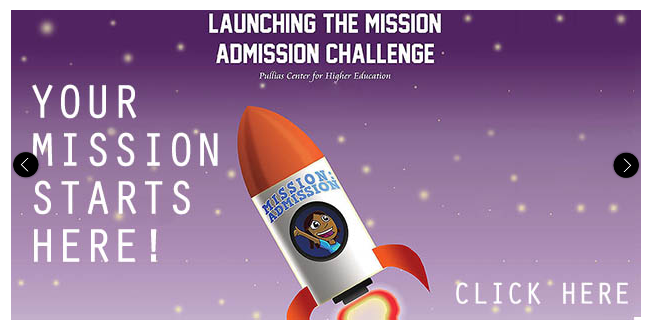 Mission: Admission Challenge is a game to cultivate college and financial aid application strategies.